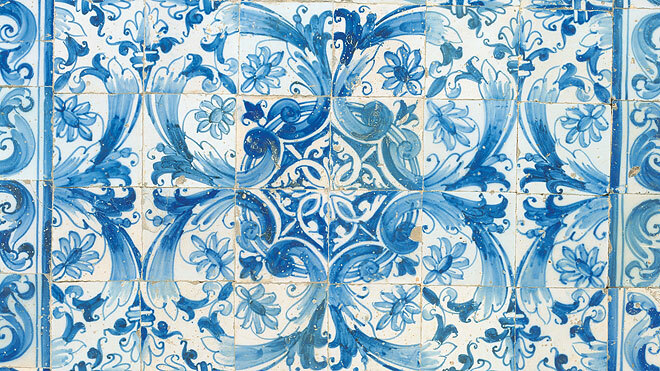 Manueline art, tiles and fado are unique expressions and genuine symbols of the Portuguese, but also a contribution to World Heritage. 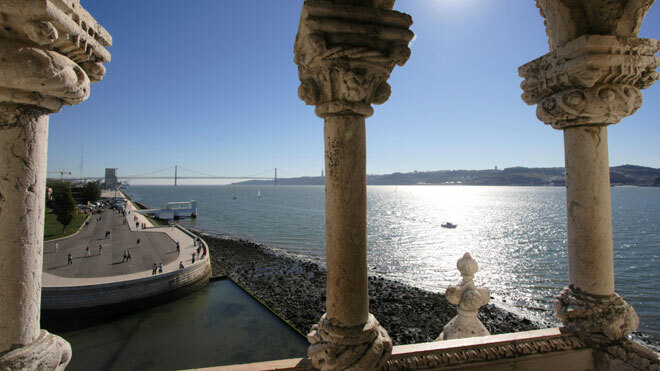 There are 22 such classifications by UNESCO in Portugal, including monuments, landscapes and intangible heritage. By choosing a region, an itinerary or a specific theme, you can discover a unique heritage and different landscapes, all within a short distance, which still retain the authenticity of local customs. Moreover your tour will be complemented to perfection by the traditional cuisine and the customary hospitality in rural accommodation.